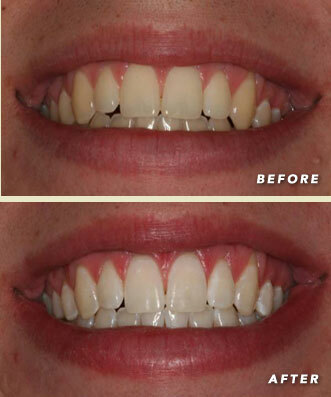 This patient came to Dr. Rohwer after having lifelong care in another country. 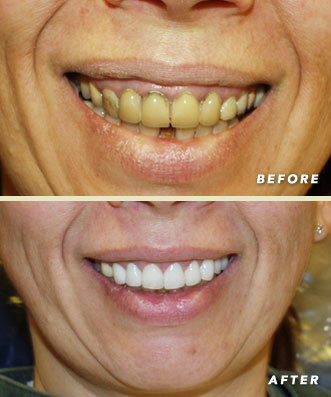 With the advanced techniques and materials available here in the United States, Dr. Rohwer restored her smile and health using a combination of gum therapy, implants, and porcelain crown and bridges. 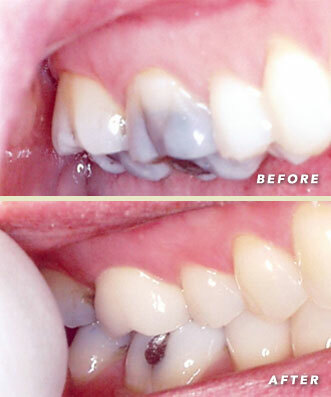 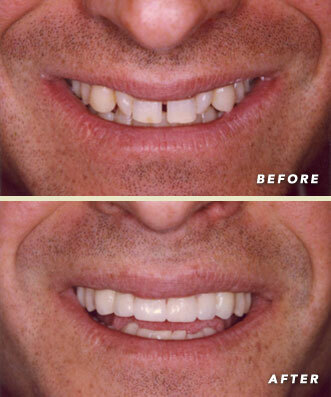 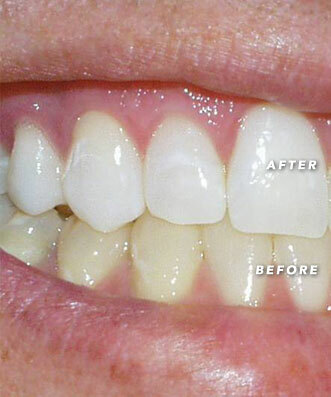 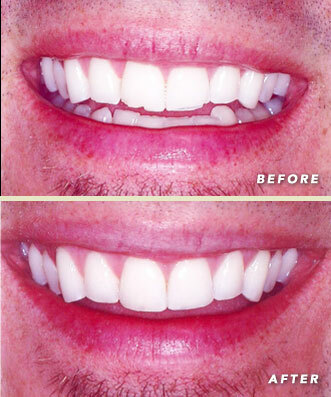 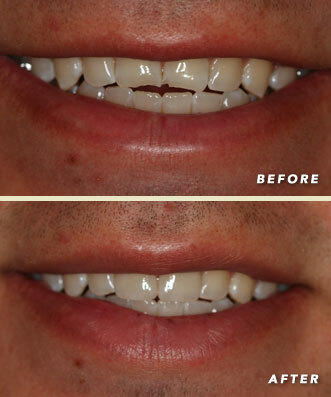 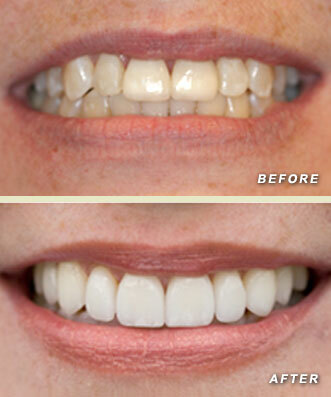 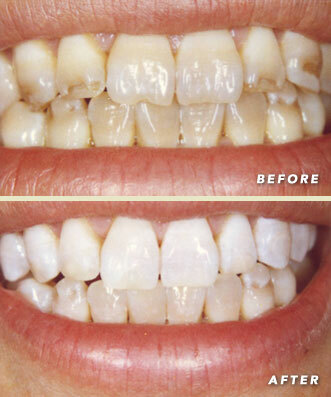 Restoring a patient’s confidence in their smile is the most gratifying part of dentistry.